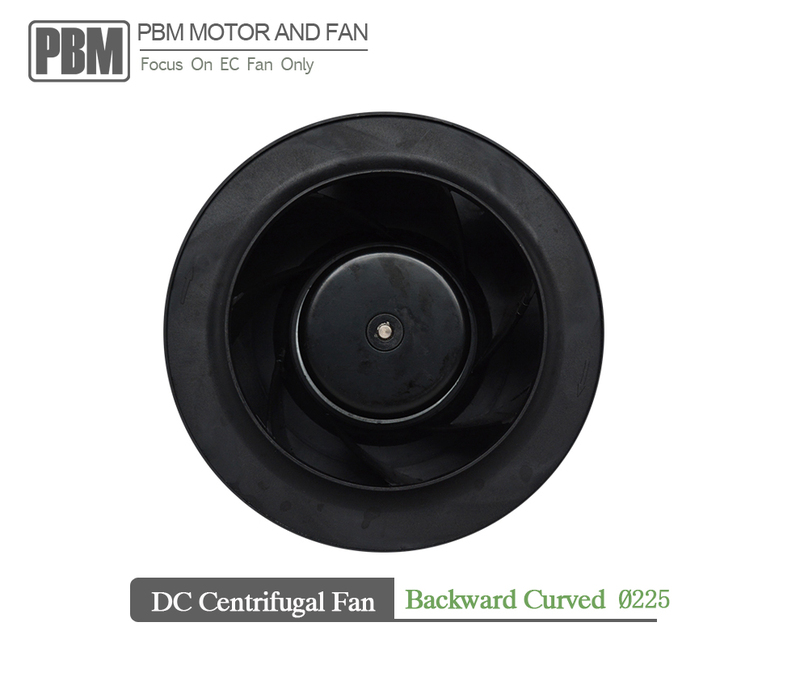 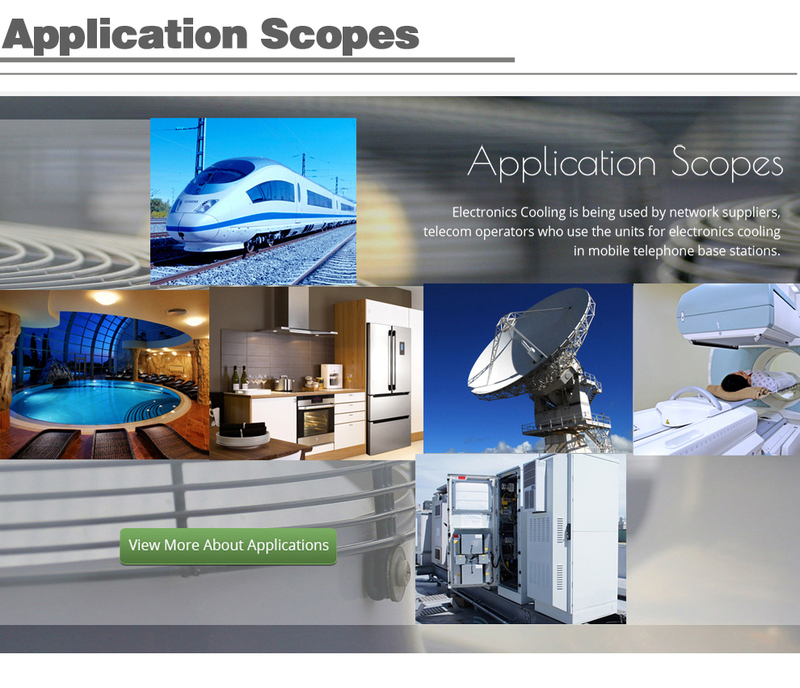 DC centrifugal fans with backward-curved blades are used primarily for intake suction. 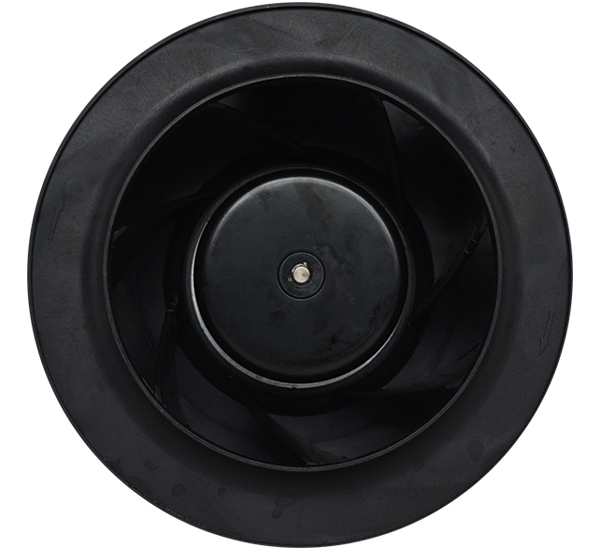 Since most of the pressure build-up takes place in the impeller, there is generally no need for a scroll housing. 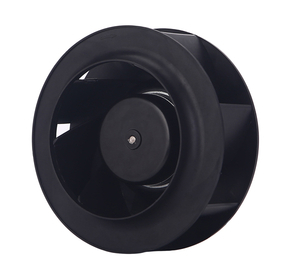 The centrifugal fans have very good hydraulic efficiency and are ideally suited for high pressures. 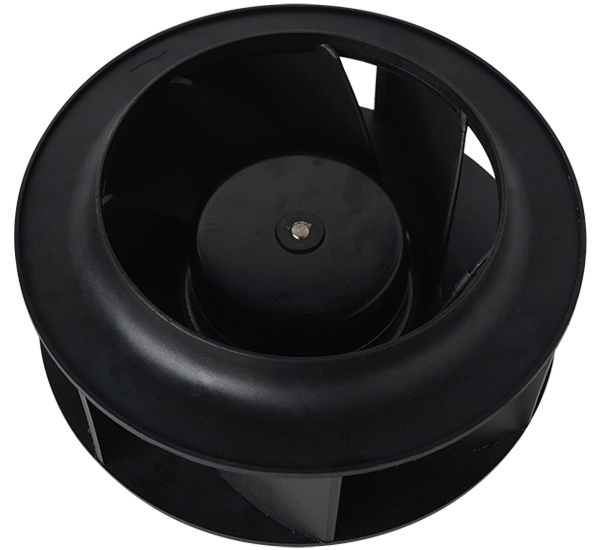 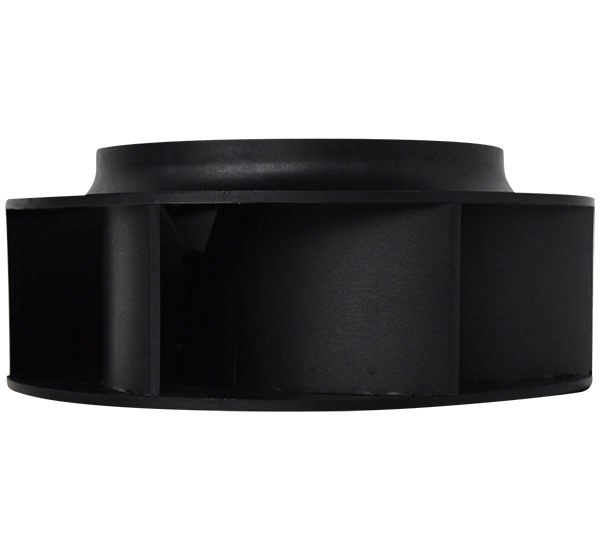 The centrifugal fans are used in applications such as central air conditioning units or building ventilation systems. 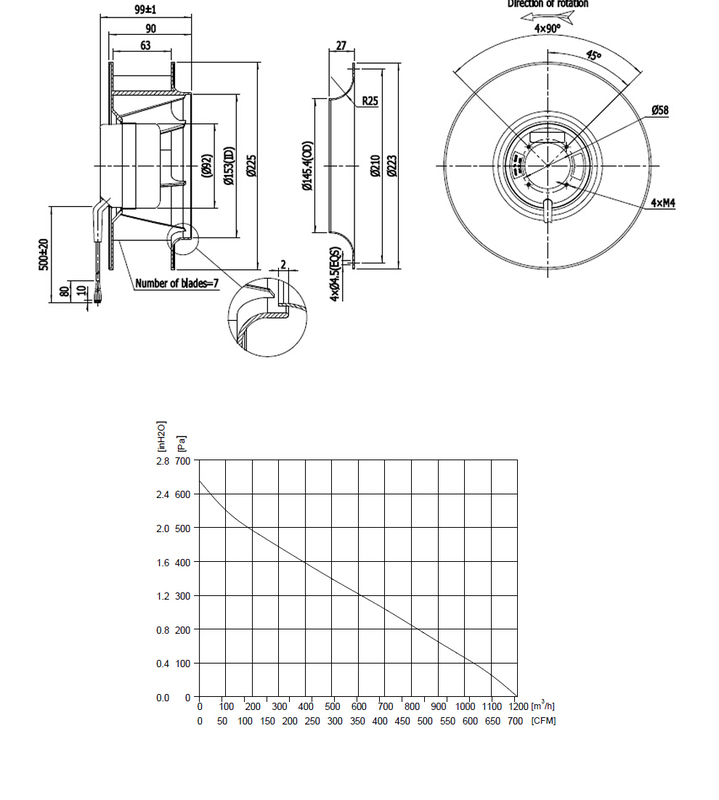 This model no. 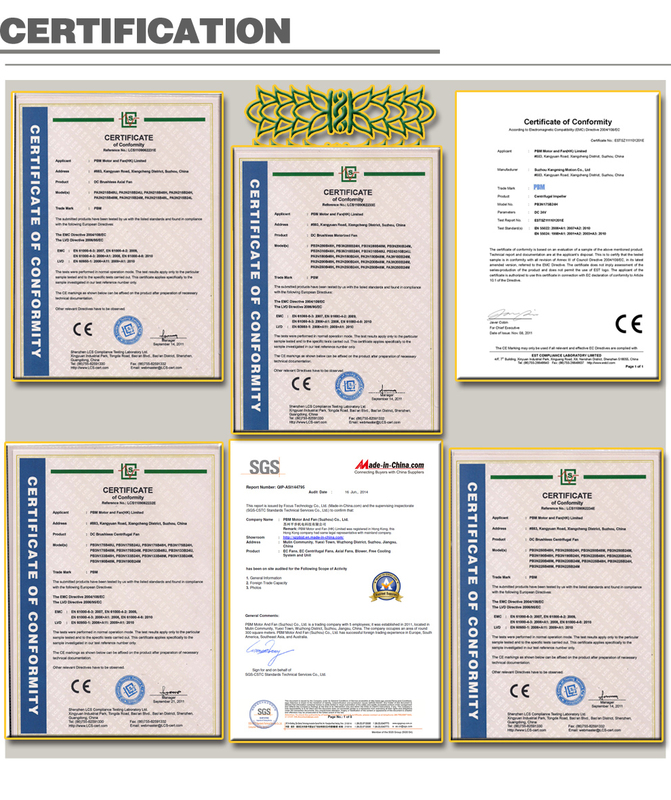 is PB3N225B24H/48H. 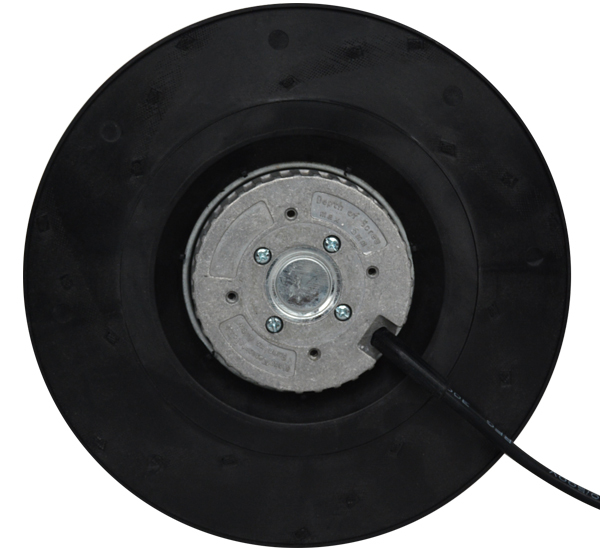 It works with 24v or 48v DC voltage input. 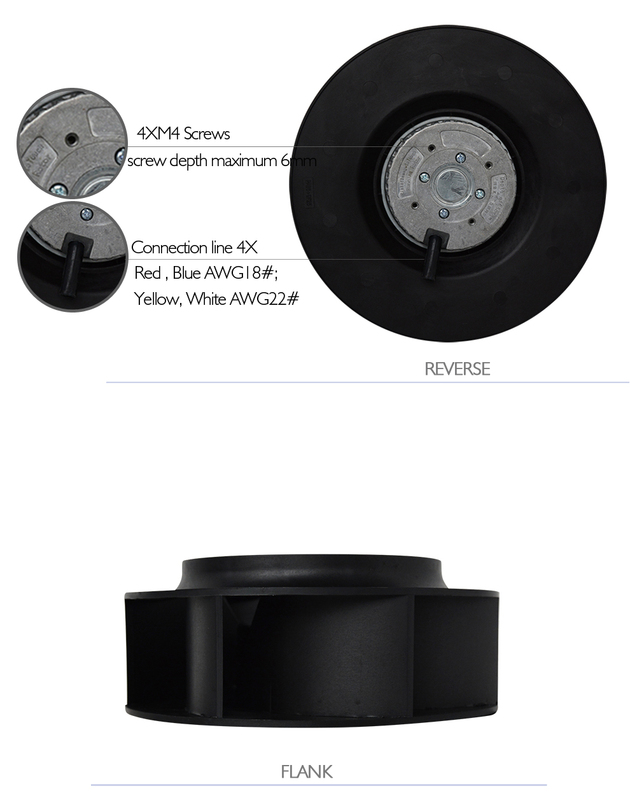 Diameter size is 225mm. 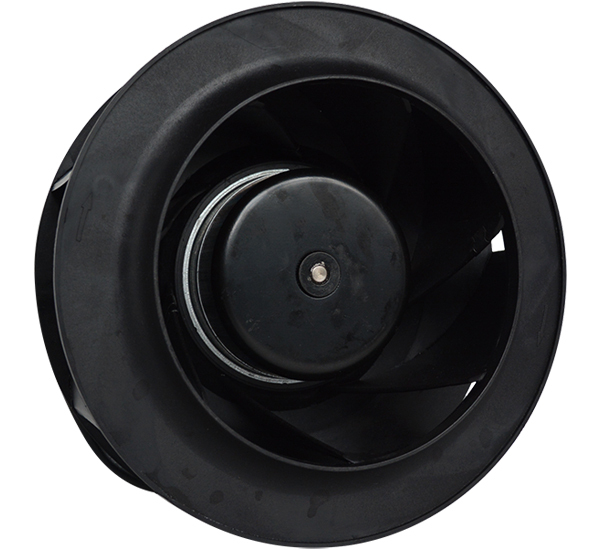 Impeller height 63mm. Total height with motor base is 99mm. 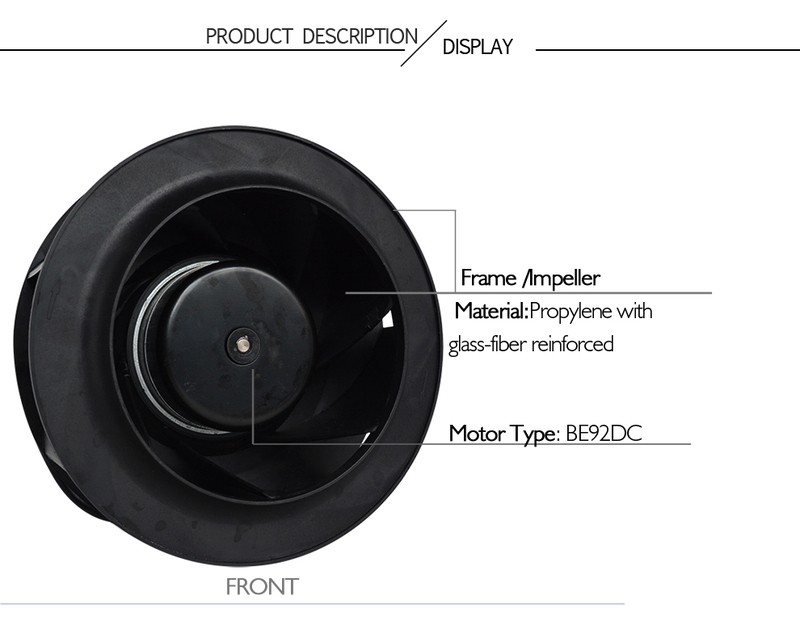 Impeller material is propylene with propylene witn glass-fiber reinforced.